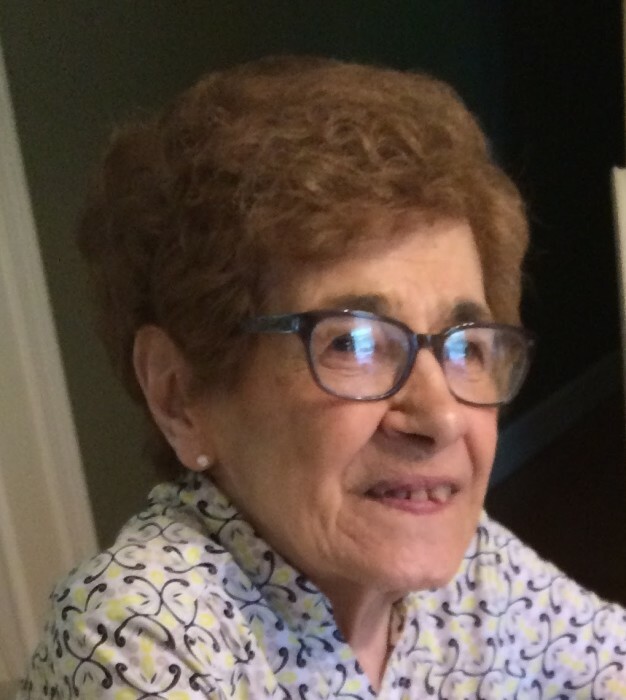 Sylvia S. Travis (Sacchetti) 92 of North Providence passed away peacefully on Friday, January 25, 2019. She was the beloved wife of James Travis. They were happily married for 57 years. Born in Providence, she was the daughter of the late Enrico and Theresa (Calce) Sacchetti. Besides her husband, she is survived by 17 nieces and nephews. Sylvia held a number of secretarial positions including Providence Gas Company and, after retirement, worked part time in the law office of Dennis Ricci. She was the sister of the late Jennie Tuttle, Emma Kelly and Flora Cappalli. A Mass of Christian Burial will be held on Tuesday, January 29th at 11am at Presentation of the Blessed Virgin Mary Church, 1081 Mineral Spring Avenue, North Providence. Burial will follow at St. Ann Cemetery, Cranston. Visiting hours are respectfully omitted. In lieu of flowers, donations in Sylvia's name may be made to: Bishop McVinney Scholarship Fund, 155 Gordon Avenue, Providence, RI 02905.